This text provides excellent coverage of all the main AutoLISP functions and commands. It includes practical examples based on real-life industrial problems and exercises which encourage readers to test their knowledge and apply it to their own specific problems. 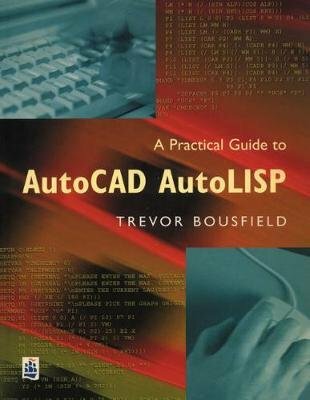 All of the AutoLISP programs used in the book are available on AWL's web site.